1. 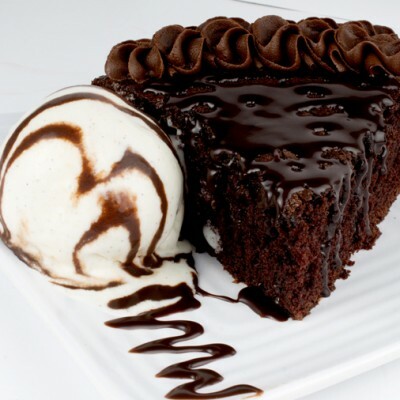 Cake – nothing better to indulge in. Cake is life. Cake is bae. 2. Grilled cheese – as I have said many a times before, grilled cheese is God’s gift to earth and honestly the best thing since sliced bread. 3. 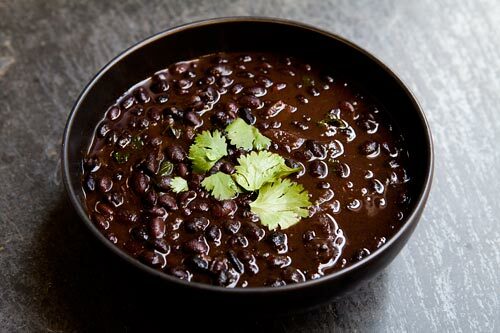 Beans – red beans with nsima is an all time favourite. A classic. 4. Chicken – whether fried or in a salad, cooked, baked… you name it. I’ll eat it. I’ll eat it all. 5. 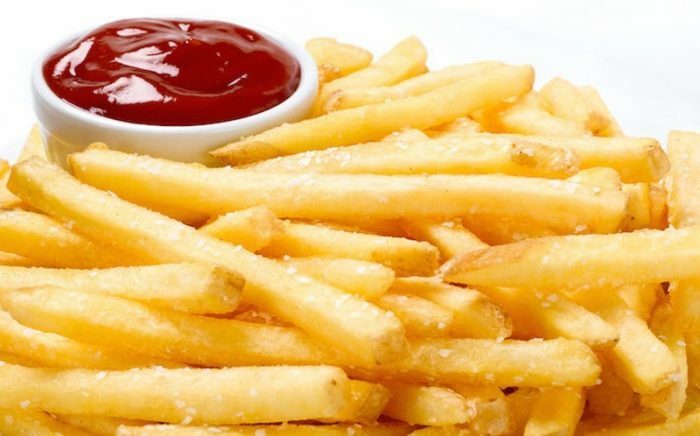 Fries – potatoes in all their forms are truly glorious but my favourite form has got to be fries. 6. Cheese burger – chicken or beef. A burger always hits the spot. 7. Eggs – they work for every occasion. Breakfast, lunch, dinner. 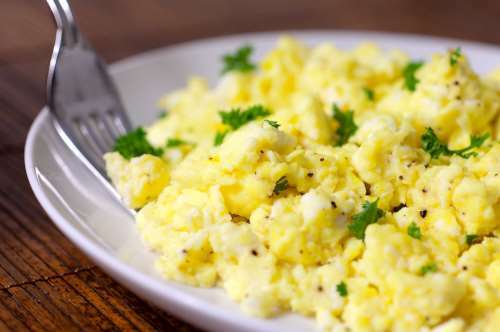 Fried, scrambled, as an omelette. Eggs man. Eggs are the best. 8. Bacon – this is pretty self-explanatory. 9. 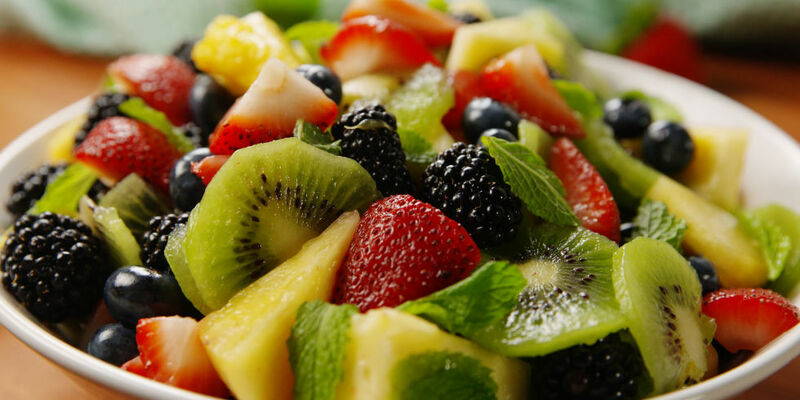 Fruit salad – I’m NOT only throwing this on here to show everyone I don’t just eat junk food. Ha ha. Ha. 10. Chocolate – because why not?